Successfully Added ASUS Zenfone 3 s Smartphone - Android 7.0 OS, 5.2-Inch Display, 5000mAh MTK6750 Octa core (Gold) to your Shopping Cart. Efficient eight-core CPU balances performance and power consumption from MediaTek. 5.2 inch IPs display brings HD resolutions for movie and game enjoyment. ASUS Zenfone 3 s Smart phones are powered by quad-core CP MTK6750, 3GB RAM, and have internal storage of 32GB. This cheap mobile phone runs on Android 7 and has been used for 5000 Ma batteries for quite a long time. 5.2-inch touch screen provides high definition resolution and mobile phone. If you're looking for an affordable smartphone, it can get everything you need from the phone, but there's no expensive bells and whistles, which is your ideal cell phone. With a charming price tag and smooth body with the good metal edge and gloss finish, Malaysia is an attractive choice that deserves your attention. 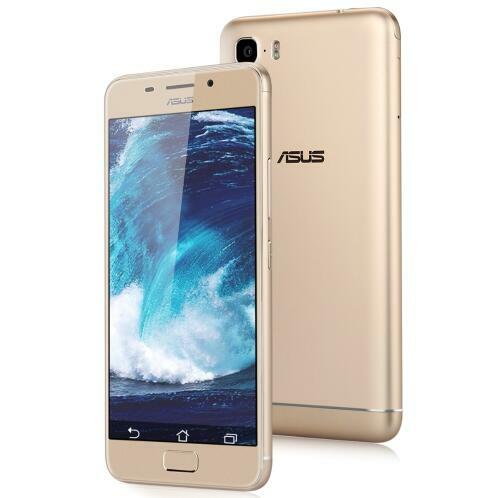 The ASUS Zenfone 3 s Android Mobile has 12 months' warranty, which is brought to you by the electronic leader and the wholesale telephone from China..